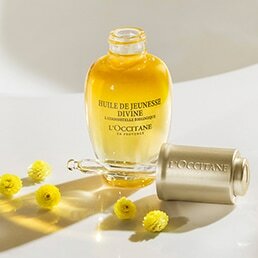 For the very first time, L'OCCITANE has combined the power of the earth and the sea of Corsica at the heart of an ultra-fine texture – A serum that encapsulates over 5,000 micro-drops in each bottle. 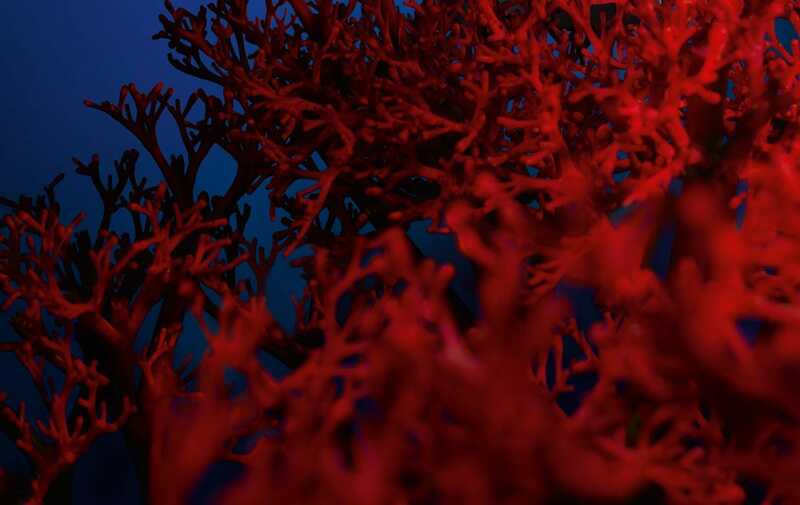 Immortelle Millésimée, the flower that never fades, melds together with Jania Rubens – the red algae with the ability to eternally regenerate. L'OCCITANE has drawn on the extraordinary powers of regeneration of its two precious extracts, which fuse with each use of this formula. 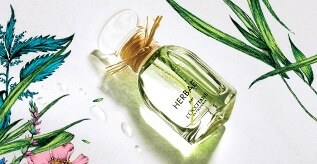 It has integrated them into a youth ritual that offers a targeted action to fight the visible effects of time on both the skin and the harmony of the face. 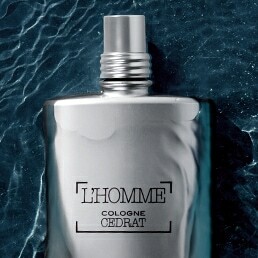 - This serum initiates the ritual and reveals smoother-looking skin. - Facial contours appear more defined and balanced. When combined with the Harmonie Divine Cream, 92% consumers reveal* skin’s texture feels refined. * Based on consumer testing on 64 women after 2 months of use of the Harmonie Divine Serum + Cream.